A few months ago I did an interview for Michael Britt’s podcast called The Psych Files. Michael has a loyal following (there have been 10,000 downloads of this particular podcast). Michael was “taken” with my book and decided to apply some of the things he learned to make changes in his own website. 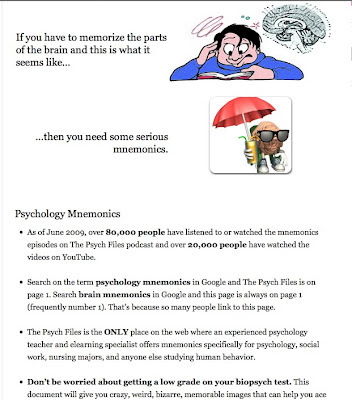 2) Created visuals that are a) amusing, b) reinforce what the product will do for the potential buyer. 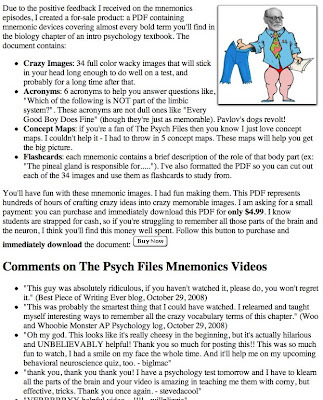 You can see the web site at: http://www.thepsychfiles.com/brain-mnemonics-for-sale/. Thanks Michael for sending me your case study! 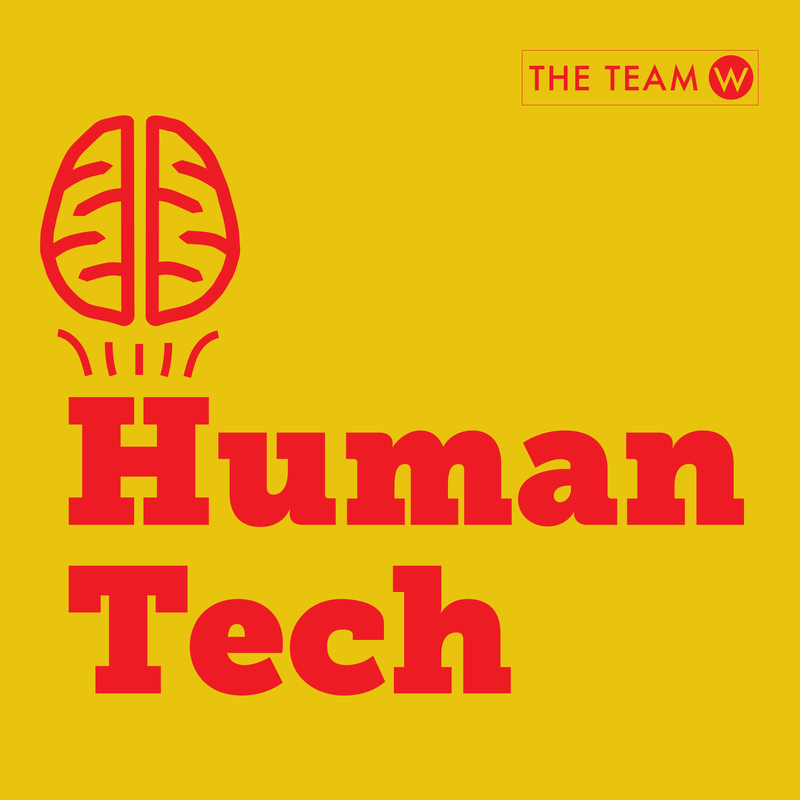 Case Study: Applying Neuro Web Design to a web site for "Creative Wealth Building"
Next PostNext Case Study: Applying Neuro Web Design to a web site for "Creative Wealth Building"